♥ Incredible, cut paper collages made from a surprising material. ♥ Omigosh, pink fireplace! Learn how to make one of your very own over at Damask Love. 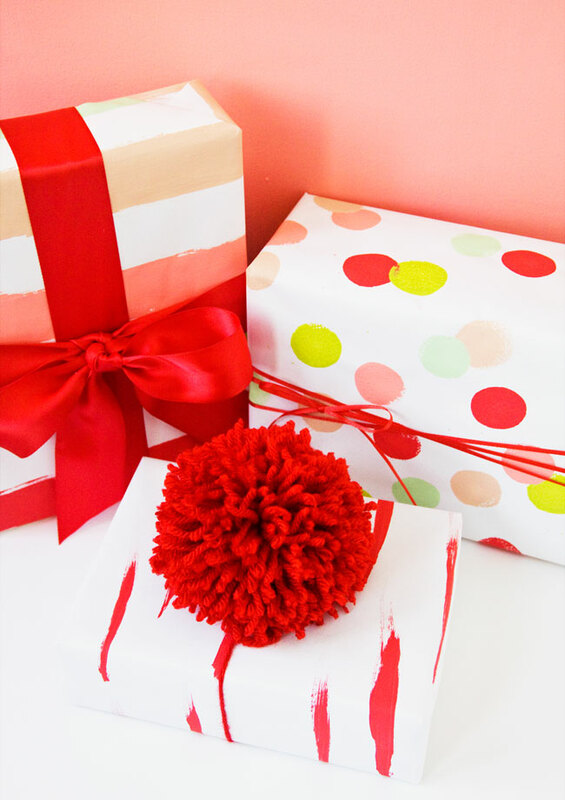 ♥ I am SO going to have to try making some of this lovely, DIY crepe paper holly. ♥ These holiday hug treat bags are super cute and give me lots of ideas for other “huggable” bags! 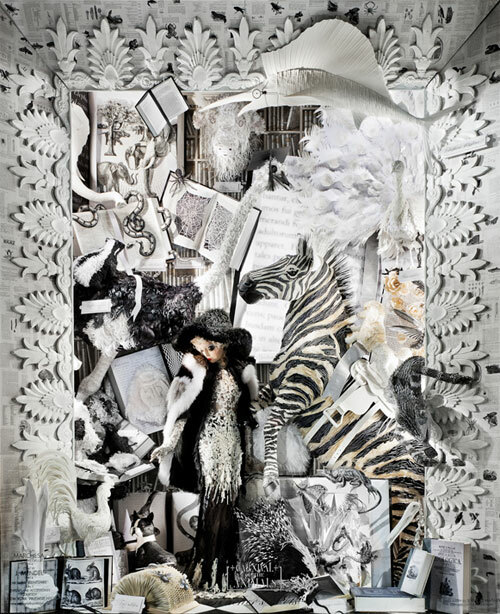 ♥ This year’s Bergdorf Goodman holiday windows are blowin’ my mind.